Sensitive: The unique NIVEA MEN Sensitive range is specially designed for men with sensitive skin. 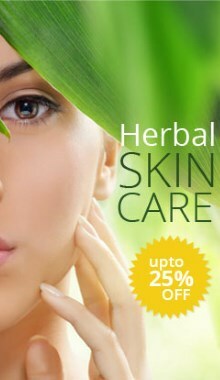 Its formulation offers gentle protection and soothing care for easily irritated skin. The Sensitive Face Care Products with Active Comfort System not only soothe irritations instantly, but also improve skin’s own defense over time. Usage: Apply liberally on the shaved area. I'm so glad I read the reviews and chose this one. I just turned 30 last month, so I only have some fine lines. I had a lot of skin imperfections, however, such as dark spots and overall uneven blotchiness. Acne isn't normally an issue for me, but a new medication caused me to get a horrible break out that left me with dark marks that I couldn't even cover up without being obvious. After I got rid of the acne, I decided to look for something to get rid of the marks.